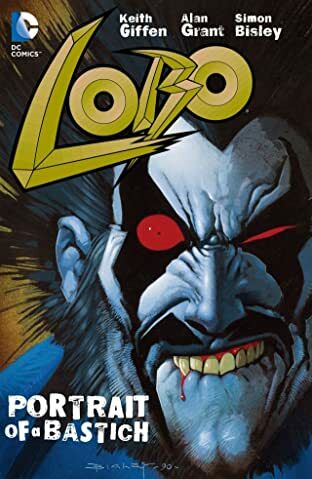 First, Lobo is sent to capture a crotchety old teacher who, along the way, makes life miserable for her captor. Then, Lobo must take in the most dangerous being in the universe -- and is promptly killed. 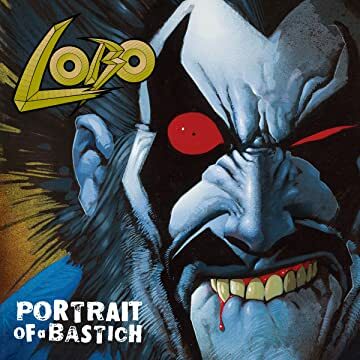 But heaven doesn't want him and hell can't handle him, so Lobo is reincarnated -- as a woman with big guns and a very bad attitude!